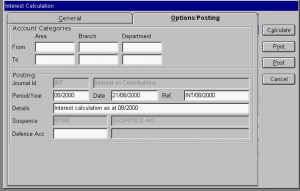 The Provident Fund System enables the users to handle all the functions that a provident fund constitution requires. The system can also handle any other fund such as Medical Fund and others. With this system a user can handle all the type of transactions that they will need for both Members and for the Accounts Department. 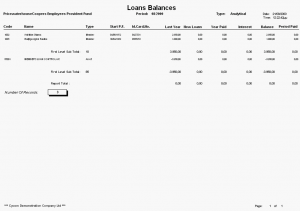 User defined Account structure – The system will accept a user defined account code up to 12 characters long. Definition of the fund title – Separate name for the fund title is available by the system from the company name because each fund may have a specific registered name. 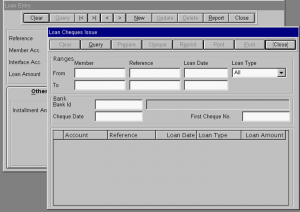 Members grouping – The Members of the fund can be coded in a separate group from the other General Ledger accounts to enable the user to easily issue the various Members reports that the system offers. 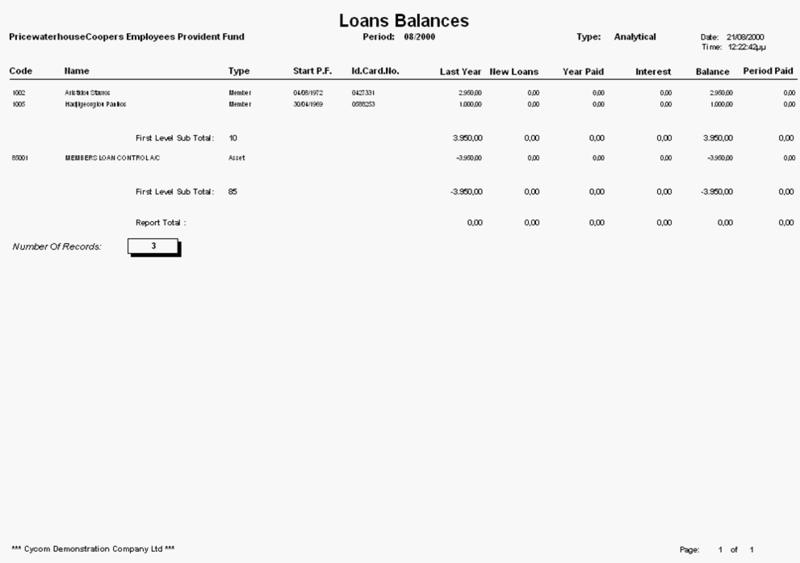 Subtotal Levels – Up to two different sub-total levels are available by the system to enable the user to issue the Trial Balance report sorted and grouped in the way the user wants. 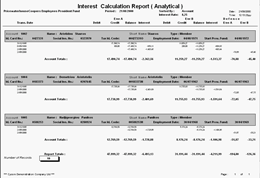 Many Employers in the same fund – The system will allow a fund to have more than one Employers. Members Photo – The system has the facility to keep the photo for each member either on the screen or on the Members information report. Open Posting Periods – The system is open to transactions in the current, future periods or past periods. 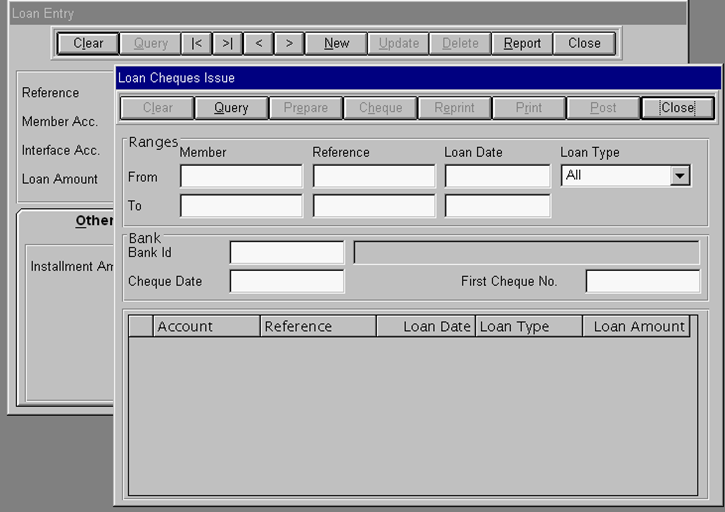 The number of periods in which the user is allowed to make transactions is fully controlled by the user. By Company. 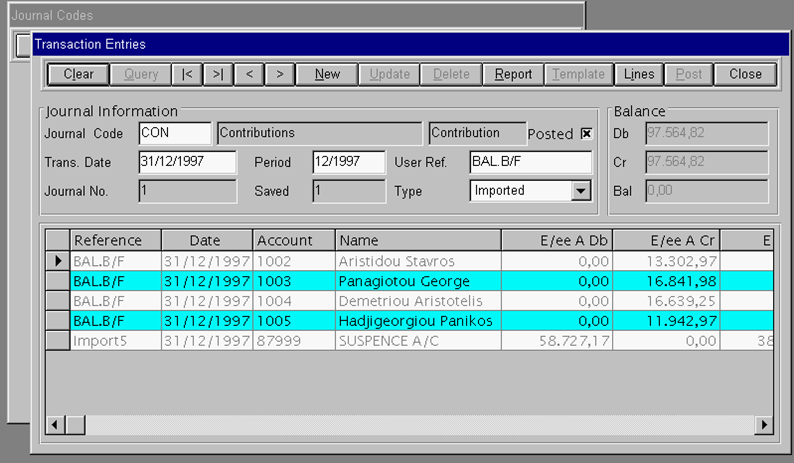 A unique sequence number for each accounting year and for all type of transactions. By Journal Code. 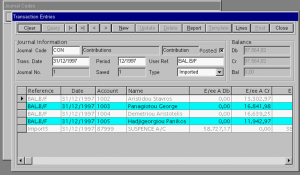 A unique sequence number for each accounting year and for each journal code. By Journal Cass. 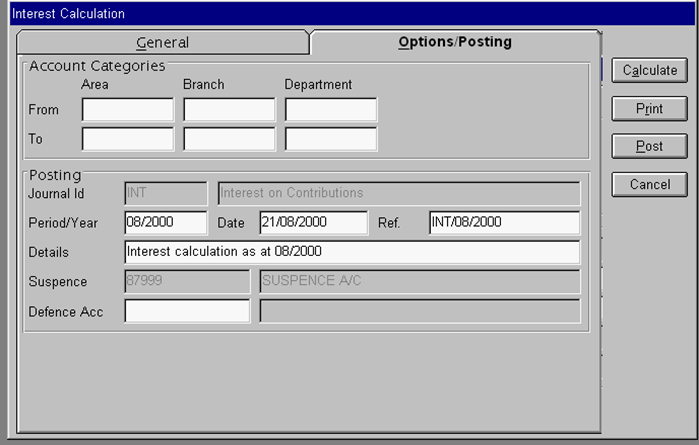 A unique sequence number for each accounting year and for each type of transactions.